Every child’s intellectual and social development is highly dependent on his early childhood, thus making childhood a crucial stage of life. A high proportion of learning takes place from birth to age six and the growth of mental and physical abilities evolvement at an flabbergasting rate. Children need high quality personal care and learning experiences during this period. Education begins right from the moment the child enters home from the hospital and carries on when the child starts attending playgroups and kindergartens. The learning capabilities of human being continues for whole period of their lives but not at that great intensity that is demonstrated in the preschool years. Hence babies and toddlers should go through positive early learning experiences that would help their intellectual, social and emotional development thus laying the foundation for school success in later years. During the first three years’ parents are the main influence in the child’s learning and education. Whatever parents do during this period and expose their children to in this period have a vast impact on the development of the child. An interested parent can have a tremendous impression on a child’s education at any age. Parents must participate in Mothers and Toddlers group or child-care arrangements, family babysitting or center-based child care. 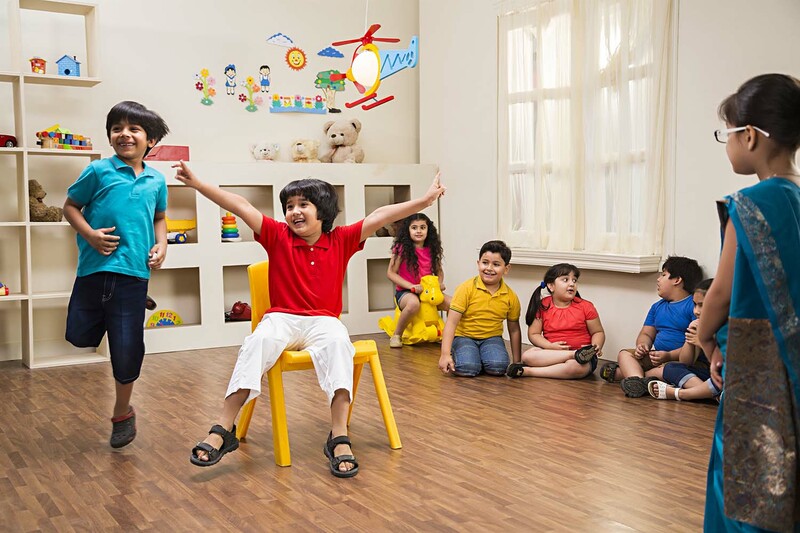 These will provide stimulating and individualized experiences that will influence the child’s learning experience. A negative environment for child would result in negative effects. Child learns to trust the primary caregiver and looks up to for security and care. While selecting an early education facility, it is important to consider whether caregivers and teacher have knowledge of the cultural aspects for the language as well as literacy learning of the children and families. They should be able to guide small groups of children in order to give proper complete attention to individual young children’s literacy efforts. They should to be able to pull out shy children and side by side assisting talkative ones begin to listen to others as well as to speak. Teachers need to provide environments that are symbol rich and interesting without being complicated for infants and toddlers. A simplest exchange of word is a literacy lesson as it includes the warmth of a relationship coupled with words and concepts, and perhaps a graphic symbol. Prayaag International School , Panipat , a leading English medium school in Panipat has devised curriculum based on these concepts. An early year’s curriculum needs to be prepared carefully so as to be effective, an. It should contain the three basic points namely provision for the different starting points so that children develop their learning, building on what they can already do. Secondly, it should also contain relevant and appropriate content which matches the different levels of young children’s requirements. Lastly, it should also have planned and purposeful activity which provides opportunities for both indoor and outdoor teaching and learning. Early education is indeed the lighting of the fire and creating a future out of it!